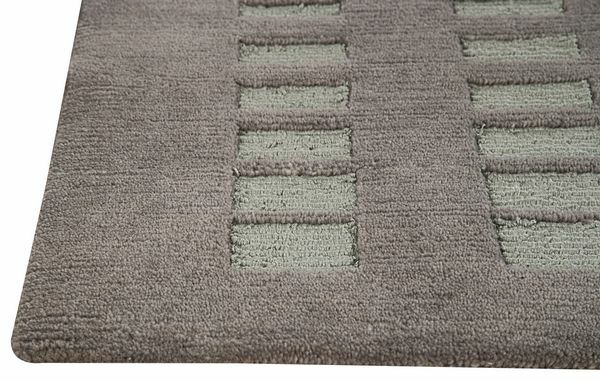 MAT The Basics Merano Area Rug - Grey - Swatches may be available. Hand Knotted. Contemporary. Always on trend in a beautiful contemporary style, the look of the Merano is simple but chic. Ideal for an styled, contemporary work space or living room, this collection features a geometric dance of squares with a slight shimmer to them, that catch the eye and draw you in. 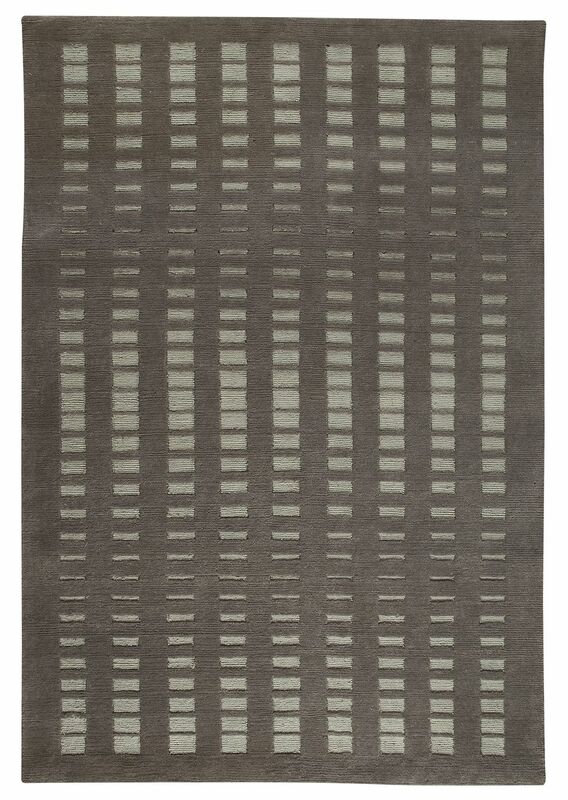 Hand knotted by craftsperson's using New Zealand wool and viscose, this rug is available in several luxe hues and optional sizes. Hand Knotted with 85% Wool, 10% Cotton, 5% Viscose. Geometric design. Pile height is 0.5 inches. Made in India. 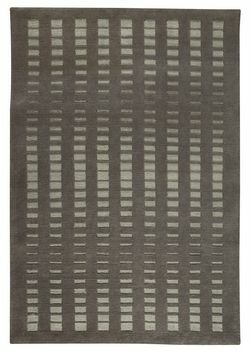 MAT The Basics Merano Area Rug - Grey 5'6"x7'10"
MAT The Basics Merano Area Rug - Grey 8'3"x11'6"